Optimizing safety, efficiency, and environmental performance through design. 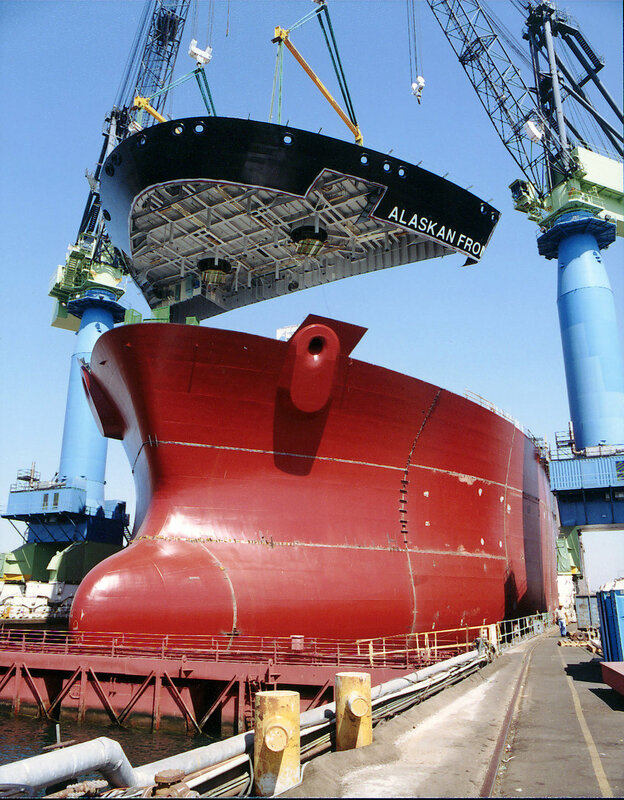 Our ship design services are founded on the understanding that a ship is just one part of a total transportation system. Therefore, we take a total system approach to ship design in order to ensure that the vessel meets the owner’s cargo transportation needs in the most cost effective, efficient and environmentally responsible manner. How can HEC help you overcome your obstacles, plan for the future, and achieve your goals? Find out more about projects we have worked on - new designs, conversions, LNG, offshore and more.